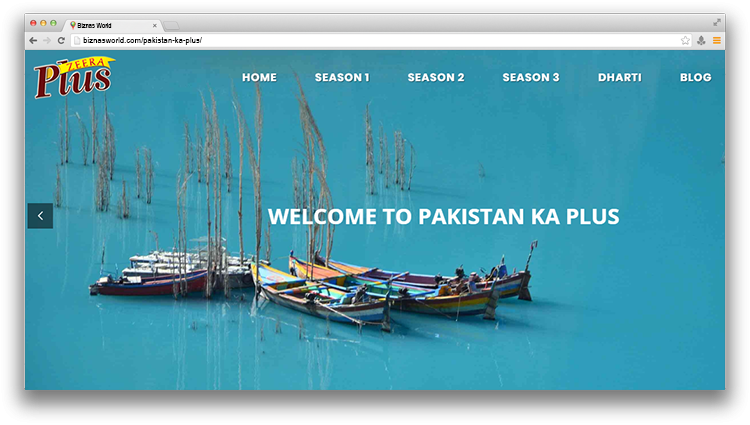 Description Pakistan ka plus a travel blog associated with a biscuit brand LU, exploring the beauty of Pakistan with the team and giving exposure to visiting Pakistan sceneries. Make your travel diary and blog with us and promote travel and tourism in Pakistan. Address Floor #12, Q.M Building, Plot: BC-15,Block-7 KDA Scheme # 5, Clifton, Karachi.